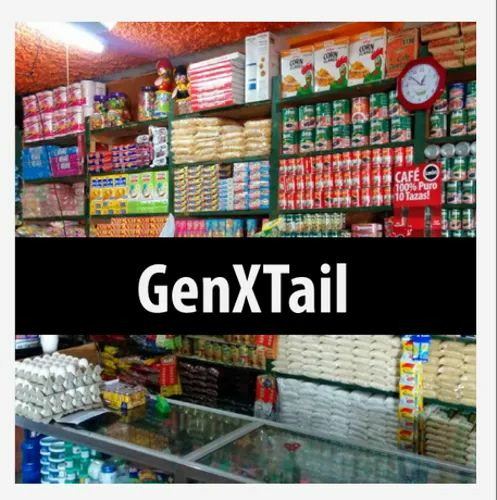 GenXTail is an easy to implement and use software for inventory, billing and accounting requirements of General Purpose Traders. The Software supports all methods of modern accounting as well as intelligent Inventory Handling. The Data can be exported to other Software easily. Supports Bar Coding and POS Style functioning with modern facilities such as Customer Card, SMS, eMails and Business Alerts.